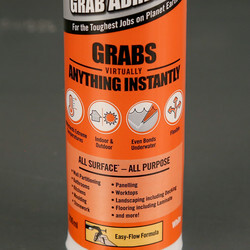 Grips most surfaces instantly. Can be used indoors, outdoors and under water. Flexible and offers little or no shrinkage. 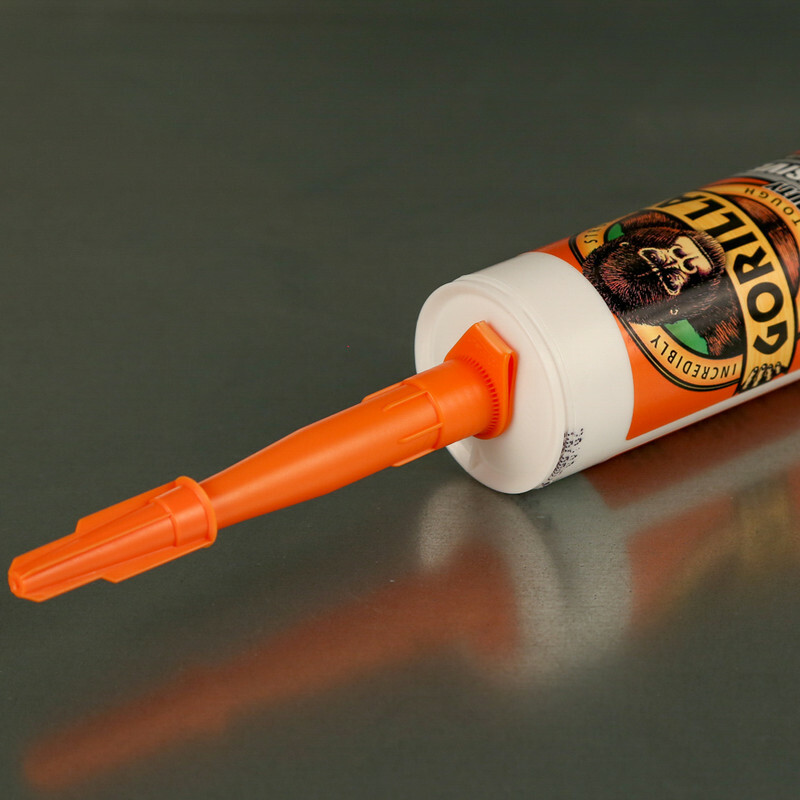 Can withstand high temperatures and is fully paintable when dry. Has an easy flow formula for use in all applicators. 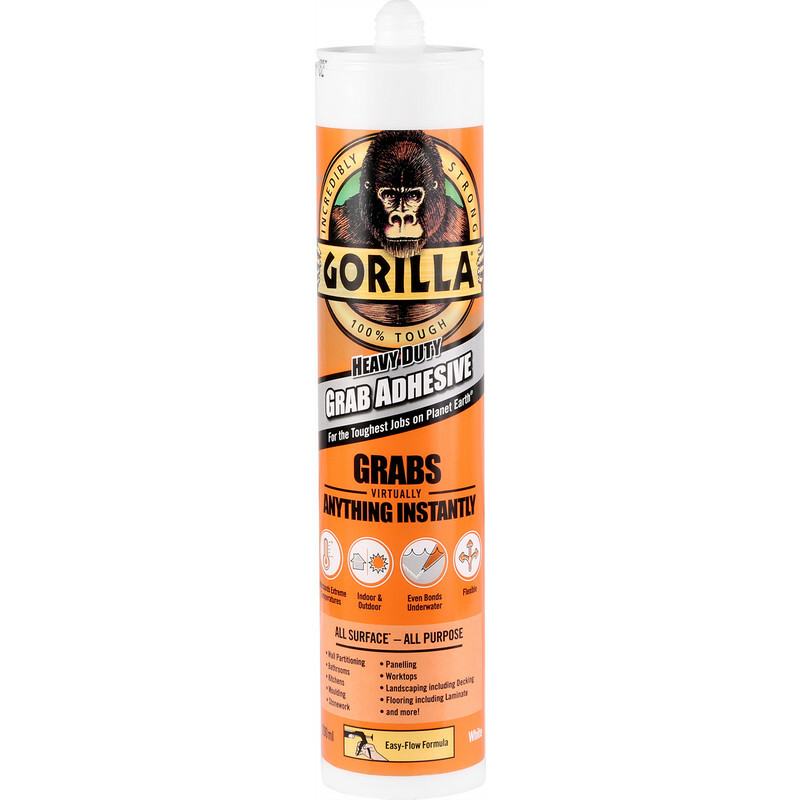 Gorilla Heavy Duty Grab Adhesive 290ml is rated 4.3 out of 5 by 11. Rated 2 out of 5 by Grumpy Bob from Not good There are a lot better products on the market. 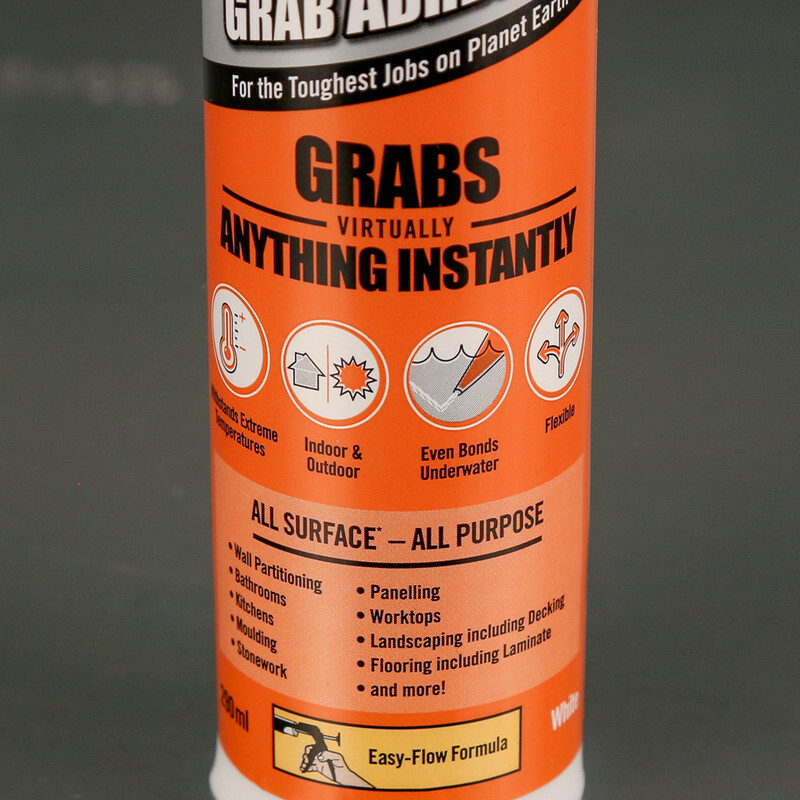 This certainly does not have the same amount of grip as Gripfill etc.